Not all gutter replacement is due to failing, old deteriorating gutters or gutter systems that are too small to handle a building’s water runoff. Sometimes, gutters are damaged by an act of god, such as a hurricane or ice storm, or a devastating event like a fire. 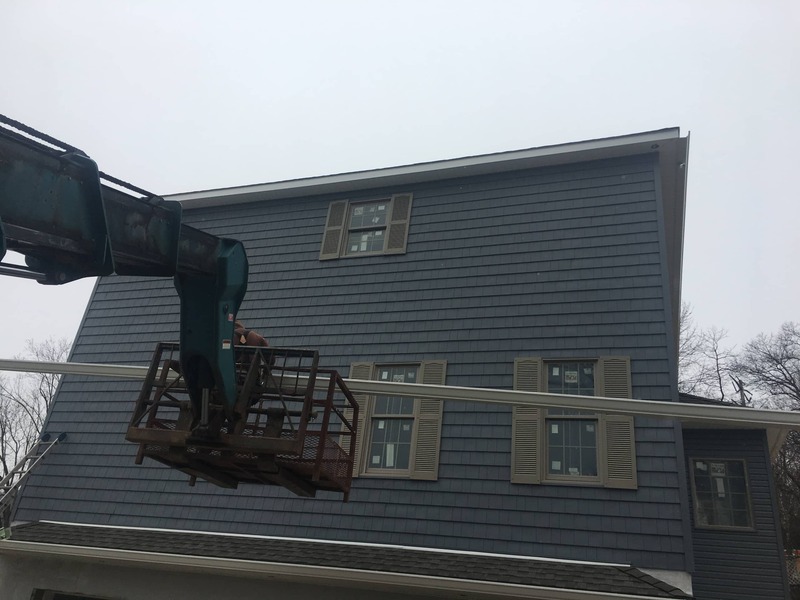 When gutters need to be replaced as a result of one of these events, quite often we only need to replace specific sections rather than the entire gutter system. 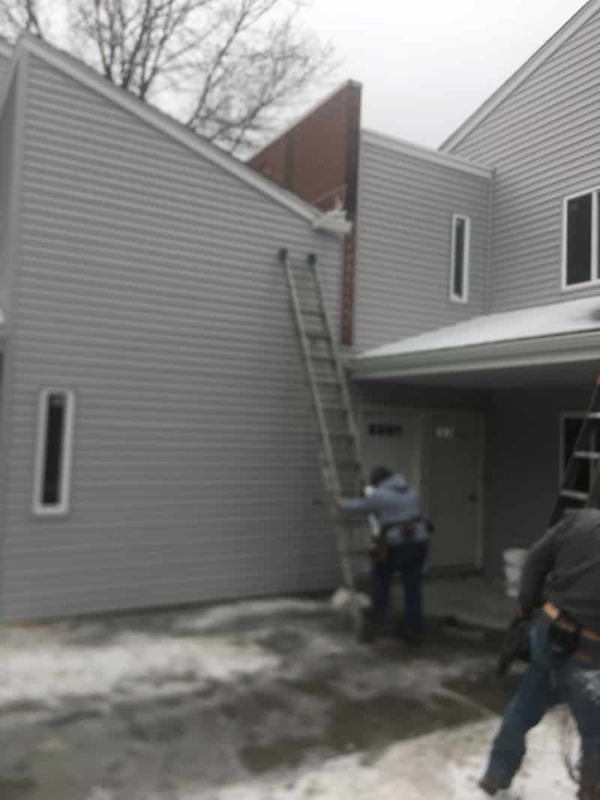 In such cases, we do our best to match the new gutters and downspouts with those on the building. 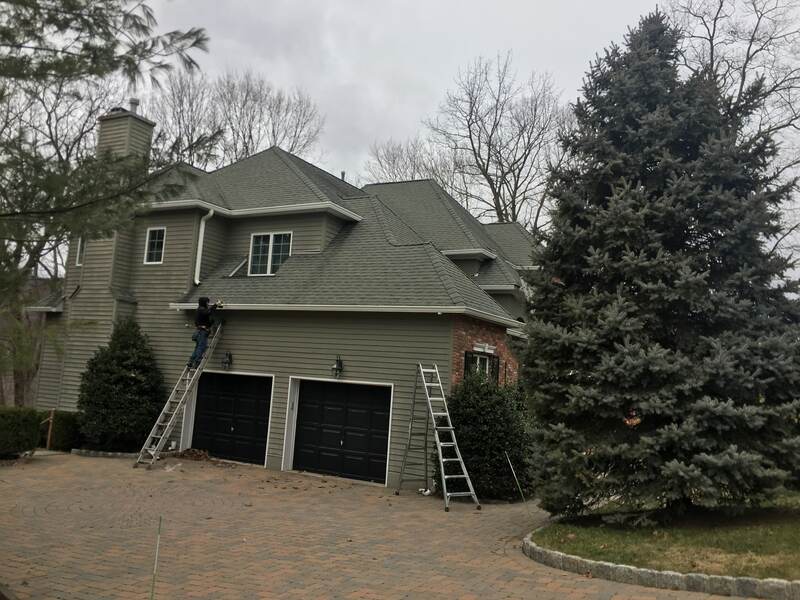 This was such the case for a recent gutter installation in Spring Valley, New York. The home was damaged by a fire. 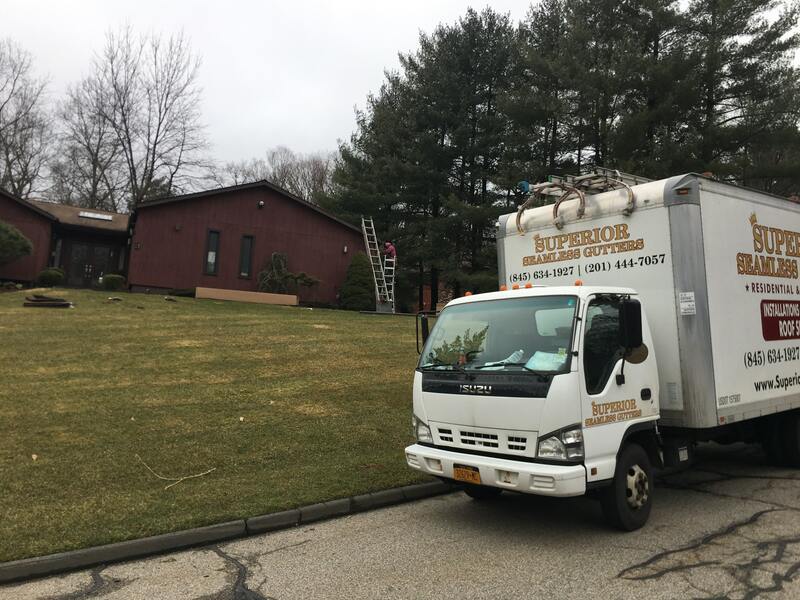 The contractor repairing the home, who is experienced in fire renovations, reached out to us for assistance with the gutters. 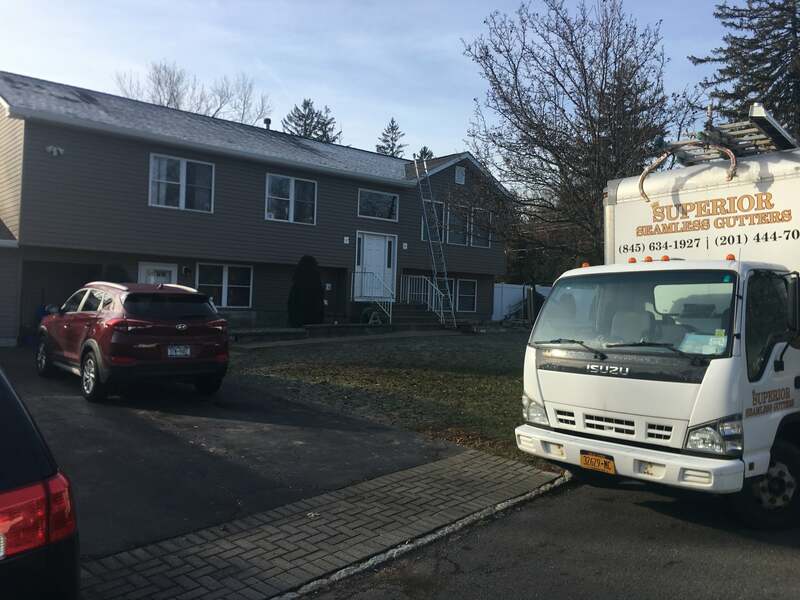 We examined the home, identified the gutters currently installed, and obtained and installed new gutters that were the exact size and shape as the existing gutters in the area being repaired. The result is a seamless transition, as if the fire had never happened. Whether you are a contractor, builder, homeowner, business owner or property manager, Superior Seamless Gutters is here to assist you. Our experienced team of gutter professionals are on hand for sales, installation, repair, cleaning and gutter covers. Awesome service. They were very prompt with everything from returning my phone call to finishing the installation. Very easy to work with. Vinny was very helpful and the gutters look great at a very reasonable price. Michael S.
Call us today for more information or a customized quote. 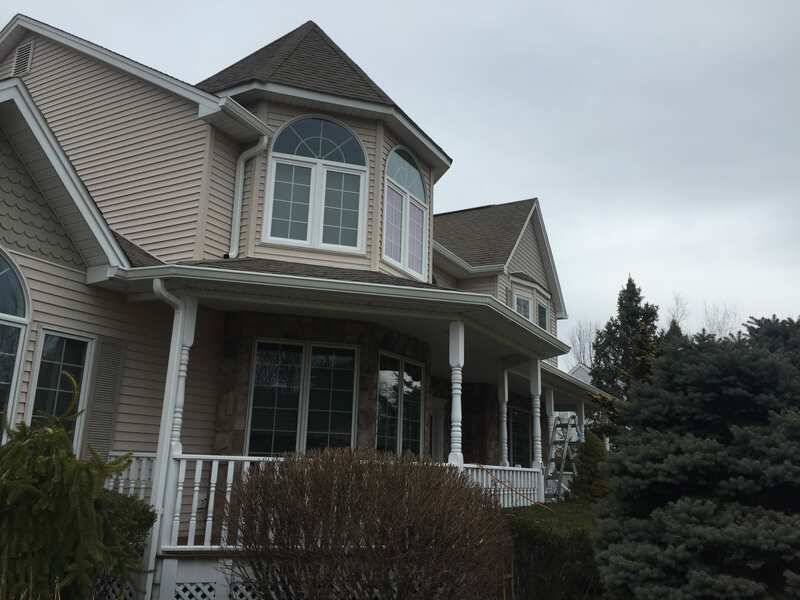 Superior Gutters, Inc. has been providing affordable, quality gutter services since 1993. Our experienced team prides itself on personable, professional, and personalized service. We meet with each client to survey the home or commercial property so that we can identify any potential issues, obtain measurements, and provide a thorough, customized work estimate. Committed to outstanding customer service, our company’s motto is: get the job done right, on time, and on budget.